Following up on the well received retro R Nine T Scrambler comes the R NineT Racer. 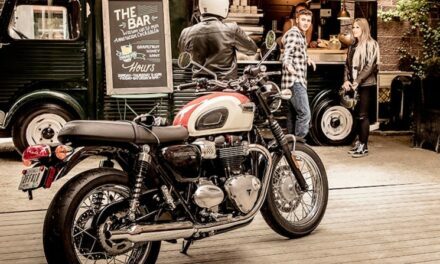 Looking like something that’s just come from a 1970’s Isle of man TT, the Racer is right up there with the Triumph Thruxton R as the most retro looking motorcycle on the market today if it’s the Cafe Racers that float your boat. The racing position of the rider – the low bars, cafe racer style seat and footrests set well back all go towards making the Racer look every inch a 1970’s superbike. In keeping with the 70’s racing theme the Racer comes in the BMW motorsport livery. 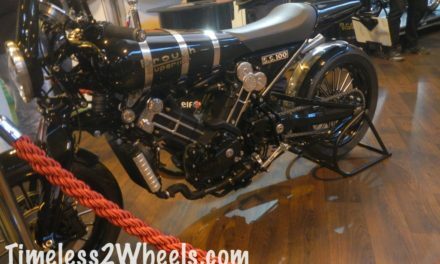 It’s easy to see that the inspiration for the Racer was taken from the legendary R90S, the sports bike released in the 70’s with the mandate to shrug off the ‘tourer’ image which BMW had become stuck with. Watch the short video from BMW below showcasing the R NineT Racer and see the bike in action. The video also shows you a few of the customised parts that are available so you can make the Racer more your own. 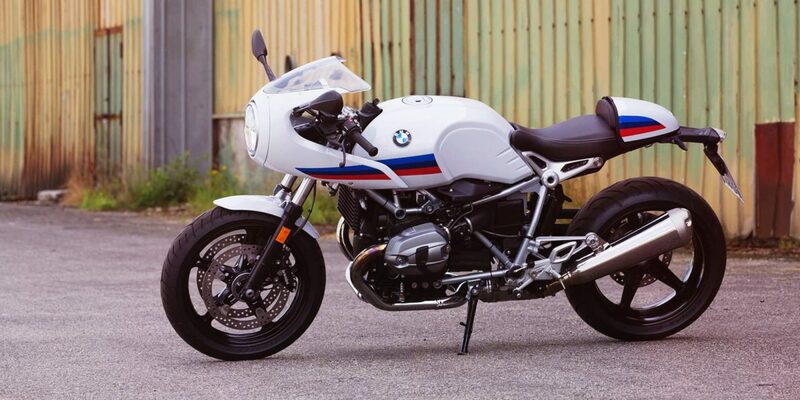 R NineT Racer – The Important Specs.